Have you ever pasted a link into Facebook or Twitter to find that the associated image has nothing to do with the content of that page, or that the post description reads like an SEO Mad Lib? You think twice about sharing it, don’t you? There’s a way for marketers to control the experience their content produces as it shows up on social networks including Google+, Facebook and Twitter. Control the social media content your page generates through social meta tags. 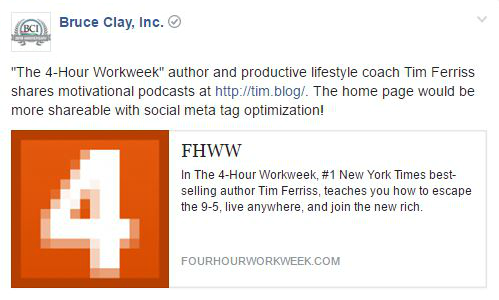 When the URL http://tim.blog/ is pasted into a Facebook status update, the results is a lack-luster piece of content. What you see here has room for improvement in compelling a viewer to click. The problem? The image, headline and description haven’t been crafted to get a click. Someone may even trash this post instead of sharing it. Luckily, the title, description and image that automatically pops up when a user shares a link on many social networks can all be specified by the content publisher. When the social share content is optimized, the social media content looks good and is more likely to get a click. 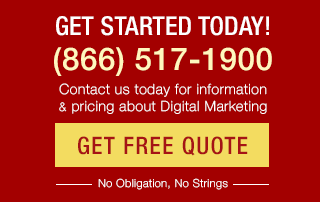 Social share optimization is one of the tactics we prioritize with our SMM services. Why? Aren’t you much more likely to click on the post if it comes across your feed looking like this? 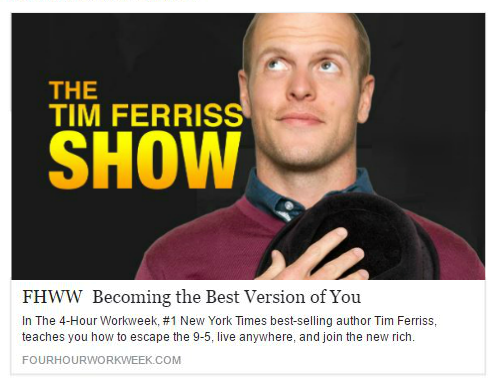 In this doctored version of social media content for the Tim Ferriss blog, the image is set to fill the available space and the headline now includes a benefit statement to compel a viewer to click. The point of using social meta tags is to control the way your content is displayed in feeds rather than letting Facebook, Twitter and other social platforms generate the headline, description and image for you. Adjust or recycle unused title ideas by using them as headlines in social media content. You may want to test different versions of an image. Use Open Graph tags and Twitter Card tags as a social media marketing testing ground. Tweak the image and content based on the network. Showcase images and text that will appeal to the unique interests of each network’s distinct audience. While Twitter is said to default to Open Graph tags if no Twitter Card markup is on the page, in our experience, you get a more controlled result if you include both types of social media markup on a page. If you’re using WordPress, several plugins make it possible to implement social meta tags without ever having to write a single line of code. WordPress plugins for social meta tags are a quick and easy way to associate custom headlines, descriptions and images with your WordPress posts and web pages on a page-by-page basis. Facebook Open Graph data input fields in the Yoast SEO WordPress plugin. If you were to click on the Twitter bird tab, you would see the same fields for customizing Twitter Card markup. If you’re using different software to operate your site, the social markup for Facebook Open Graph, Twitter Cards and the other major social networks is below. The Open Graph protocol is Facebook’s standard for implementing social meta tags. It has also become recognized by all the major social platforms, including LinkedIn, Google+ and Twitter. 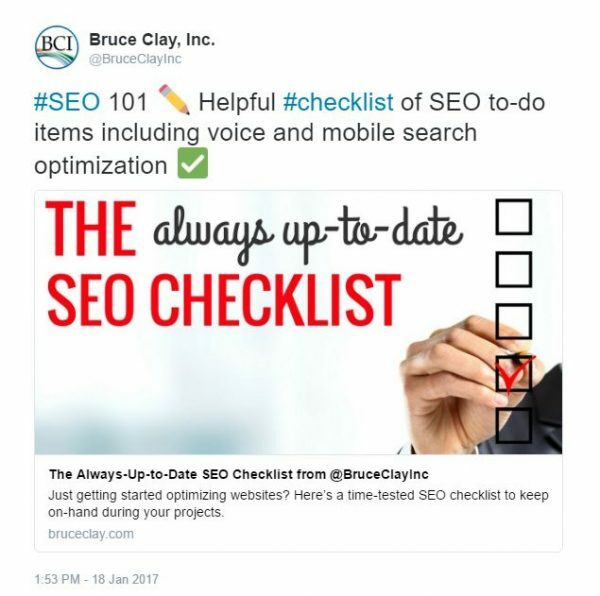 This means that Twitter, LinkedIn and Google+ will often pull the headline, description and image indicated in the Open Graph tags. To make sure your Open Graph tags have been properly configured, use Facebook’s Open Graph Debugger to view an error report and see a preview of how a shared URL will appear when posted to Facebook. Pro tip: If you update a page’s OG tags, use the Open Graph Debugger to force Facebook to do a fresh scrape of the URL, which will cause Facebook to pull the new social meta tag data. Otherwise, it might pull from a cache instead of your updated tags. Twitter Cards allow you to attach photos or videos to Tweets with a few lines of code. There are several types of Twitter Cards but Summary Cards and Photo Summary Cards are most commonly used. Want to see what your page will look like when pasted into a tweet? Input a URL into the Twitter Card validator to see a preview and make sure you’ve configured your Twitter Card social markup correctly. Pro tip: If you update a page’s Twitter Card tags, use the Twitter Card validator to force Twitter to do a fresh scrape of the URL, which will cause Twitter to pull the new social meta tag data. Otherwise, it might pull from a cache instead of your updated tags. As mentioned, Open Graph tags are read by LinkedIn, Google+ and Twitter. Most of the social networks recognize and support Open Graph as a default standard when it comes to social markup. But there is another solution for Google+, Pinterest and LinkedIn which is schema markup. Again, this schema markup will go in the HTML code associated with your post right before the closing head tag, </head>. You can validate your schema markup using the Google Structured Data Testing Tool. Read more on using schema and structured markup to improve how your content is displayed in our SEO tutorial step on technical SEO tips. Start thinking of your social media content like social advertising. Strategic social markup for enhanced distribution is everything in today’s dynamic digital landscape. The key to maximizing your social distribution is to control the way your content is displayed in feeds rather than letting Facebook, Twitter and other social platforms pull content from the page for you. 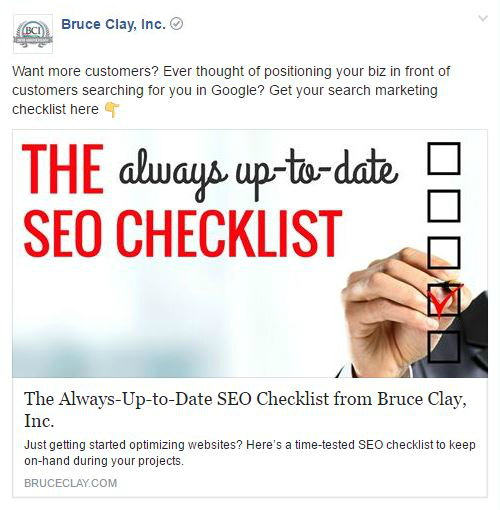 By optimizing the meta tags that control social media content, you can craft messages about your blog post geared toward the distinct audiences you have on each social network. Much like page title tags and meta description tags help boost organic search engine rankings, social meta tags are elements in your HTML that boost social exposure, increase social media traffic and improve click-through rates. This article was originally published in 2014 by Niki Payne and updated in 2017 by Bruce Clay staff. 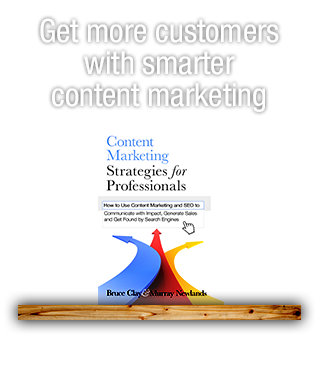 If you liked this social media marketing how-to guide, subscribe to the blog to get digital marketing strategy delivered to your inbox for free. Sunita: Yes, we like that feature on the Yoast plugin too! I have been using Yoast plugin for On Page SEO and there is and extra feature which provides open graph tags. I really like it because compatible. Hello! Can I do this without meta tags and write information of image in url or other parameters? fruitful article, worth reading ,keep sharing such informative post with us. Yes, Social Media sharing help to strong your business branding. Hi Amit! For anyone wondering, we use a WordPress plugin called CoSchedule to post to Facebook, Google+, Twitter and LinkedIn after publishing a post. It is NOT automatic, but it is one place within the WordPress interface where we can publish to all our social networks. I prefer the fact that we have to create the post and have the ability to customize it, although CoSchedule will automatically pull the post title and social share image if you want to go that route. If you give CoSchedule a try, let us know what you think! Nice, thorough and up to date article. What I struggle with is having a plugin to automatically post to Facebook, google+, twitter, pinterest? Great article. Many solutions overlook those essential foundations of viral content, specially some leading SEO tools solutions. Having the ability of doing it manually, or even understanding how it’s done, is of paramount importance for someone who is trying to do a serious job with their online presences. Thanks for this elaborated work! Good job! 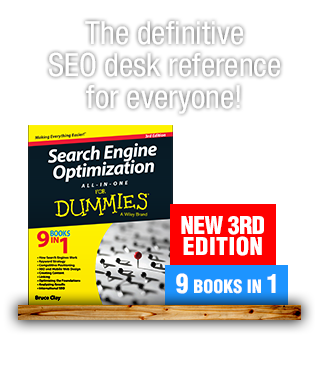 Hello Niki, very good information…start with support to SEO with social media. thanks for discussing the importance of social meta tags and how to use them. It s reall important topic as social engagement helps to get social signals that leads to enhancing the site rankings.